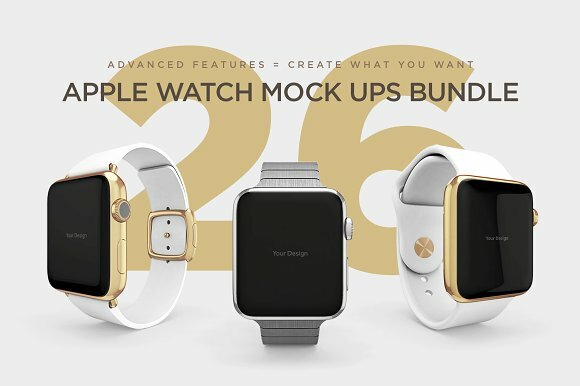 Unique and very advanced Apple Watch Mock Ups. expend them to gain unique presentations. Change the color, edit the effects, all colors are separated by zone. Multiple model of watch: sport, edition with sport bracelet, edition and steel. A font description published on Tuesday, February 28th, 2017 in Graphics, Product Mockups by kreativ that has 966 views.